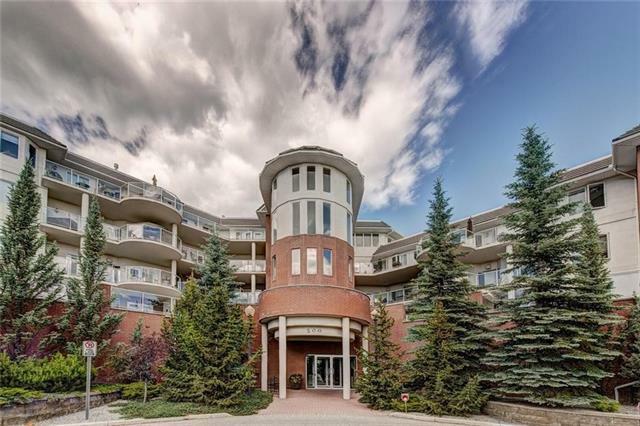 Rare opportunity to own this elegant condo in the well managed Patterson Ridge Estates. 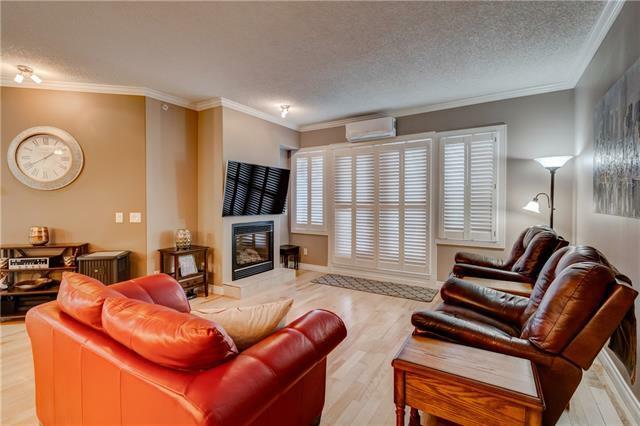 Close to downtown, shopping, transit & parks, you cant say enough about this fabulous location. Enter to a big & open layout that features numerous windows providing tons of natural light. The formal dining room & spacious living room, complete w/gas fireplace, are perfect for entertaining family & friends. 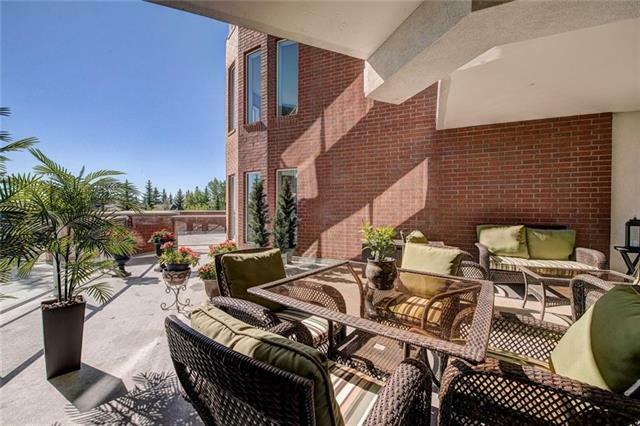 Step out through the patio doors onto a GIANT PRIVATE 500 SQ FT PATIO with its own water/gas lines & downtown views! The bright kitchen offers tons of counter & cupboard space, composite sink & breakfast bar. 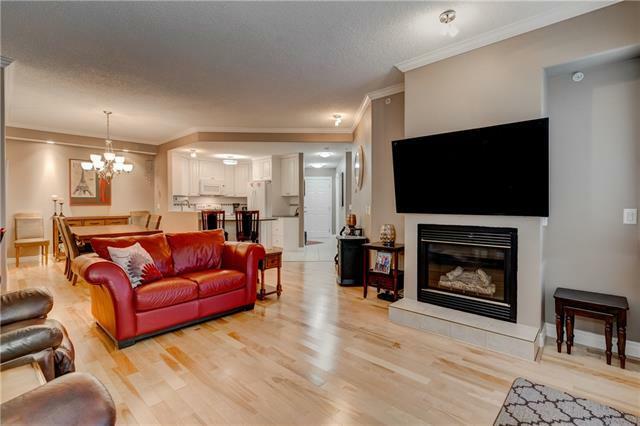 This gorgeous move-in ready unit boasts approx 1170 sq ft & features a master retreat complete w/ 3 piece ensuite & walk-in closet. A 2nd bedroom/den & another 4 piece bathroom are offered as well. The amenities in this luxurious CONCRETE BUILDING include a guest suite, party room, heated parking & additional storage locker! With upgrades like brand new A/C, new paint & new washer, this listing is a must see!